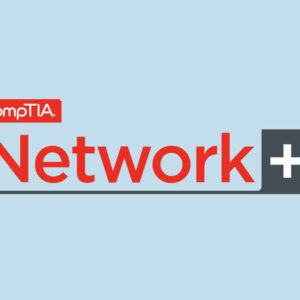 American Certifications College offers CompTIA Network+ Certification Exam – IT Test for $234.00. 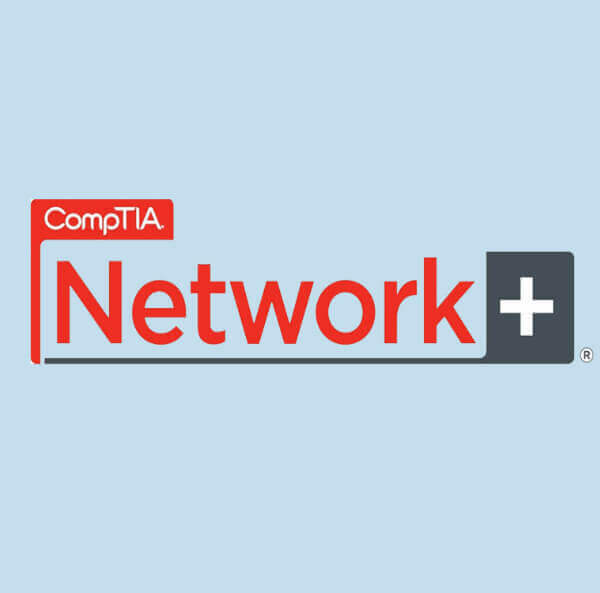 American Certifications College offers aspired individuals vendor neutral Network+ certification exam towards taking a distinctive step toward being in-demand in networking field and telecommunications. 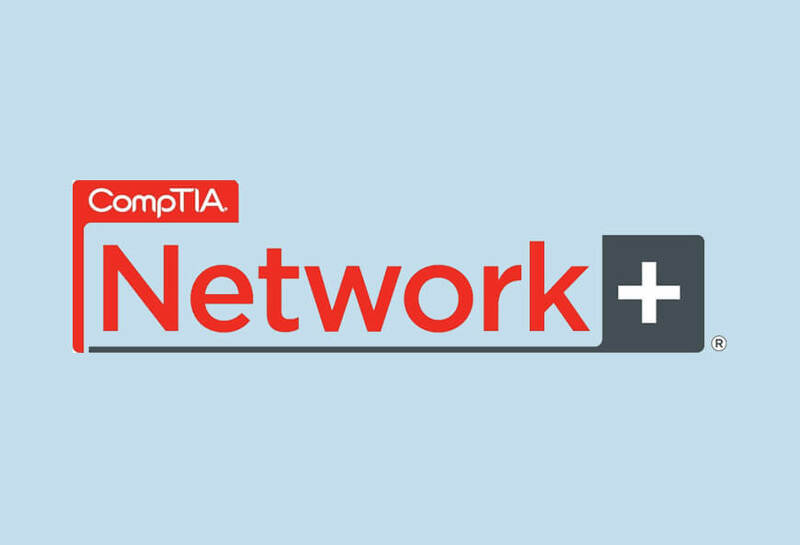 For interested individuals and IT professionals, American Certifications College offers CompTIA Network+ Certification Exam – IT Test currently priced at $234.00, covering all necessary topics across computer networks. Online test preparation tools are provided that cover the areas of installation and configuration, network technologies, management and security, and media and topologies.